Honking free-jazz and blistering bebop are all very well, but sometimes my head needs a good long soak, and that's when this album comes out. Some of you may remember that I went to see this lot play last year sometime, and came away mesmerised (read the review here) by the passion and intensity that Gustavsen poured into his performance. Well, some of that comes across on record too. It's like this. 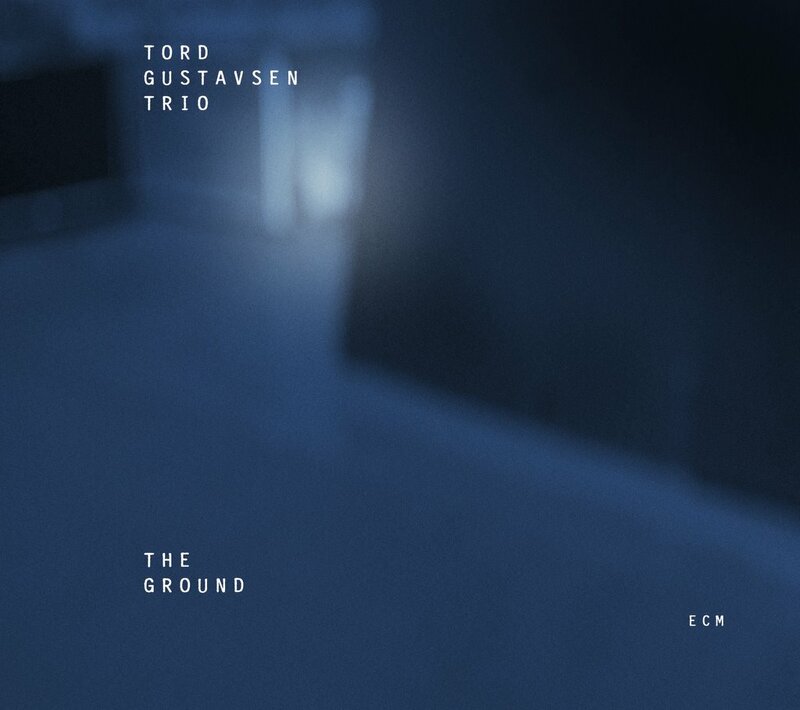 Right now, as I listen to 'Curtains Aside', Tord has just broken the calm mood with a dissonant solo worthy of Cecil Taylor. Yet I remain unruffled. So confident is his delivery that you can trust him to guide you through the storm and end up back somewhere more melodic, which is exactly where the following 'Colours of Mercy' puts you. I once read that his music creates the feeling of "looking out of a window on a wet Sunday afternoon". To that I could add "when you're warm inside and Monday is a long way away". It's that kind of record. All the usual adjectives for this kind of thing - "haunting", "ethereal", "melancholic" - come to mind, but it's so much more than that. Go listen. In fact, I listed Tord's album as one of the standout albums in one of my recent post. This is very nice... I've never heard any of his music before. Do you like Marilyn Crispell? She's done some trio albums for ECM that give me the same kinds of feelings as this.